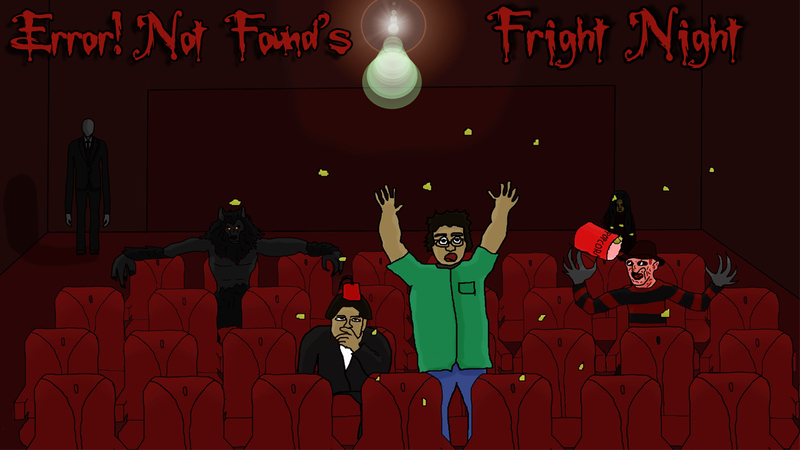 Want to hear us talk about horror movies? Well, have I got the podcast for you! This week Evan and Clint take a look at The Host (2006) and Pulse (2001). The Host (2006) is a Korean monster movie from director Joon-ho Bong centered around a family on the River Han. Pulse (2001) is a Japanese horror movie from director Kiyoshi Kurosawa, about ghosts invading the world of the living through dial-up internet (Now we know what those loud screeching sounds were this whole time!). Next week’s movies are Ringu (1998) and The Faculty (1998). Without thinking of it we created a theme! Both movies are from the same year. Go figure.